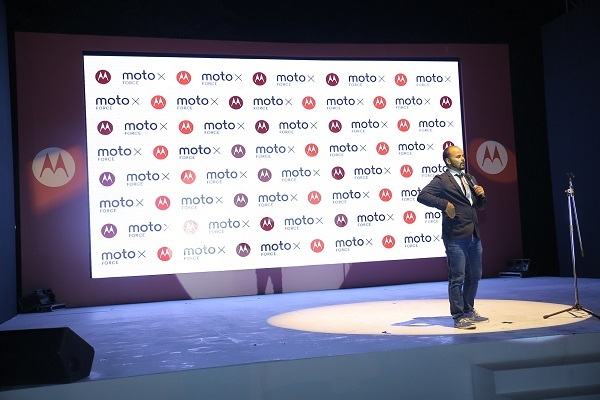 Motorola launched the Moto X Force, its flagship product on February 1, 2016 at the Westin Sohna, Delhi-NCR. Fountainhead MKTG, the experiential marketing agency from Dentsu Aegis Network, conceptualised and executed the launch that witnessed a gathering of around 100 people including the media, bloggers, tech reviewers, as well as representatives of Motorola. For Motorola, the customer experience and satisfaction inspires the brand to keep building up on the magic of mobility. The agency focused on creating an experience around the core product proposition of ‘Don’t Be Afraid to Fall’; a personalized experience that appeals to the attendees and exclusively showcases the latest in mobile technology that Motorola has to offer; an event fueled by action, adventure and entertainment that the brand epitomizes. 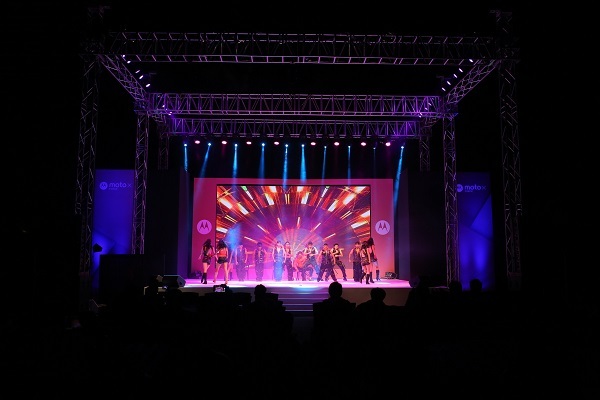 The event took off with a spectacular performance by the Terence Lewis Dance Troupe using awe-inspiring aerial and acrobatic feats to highlight the strong and shatterproof feature of the product. 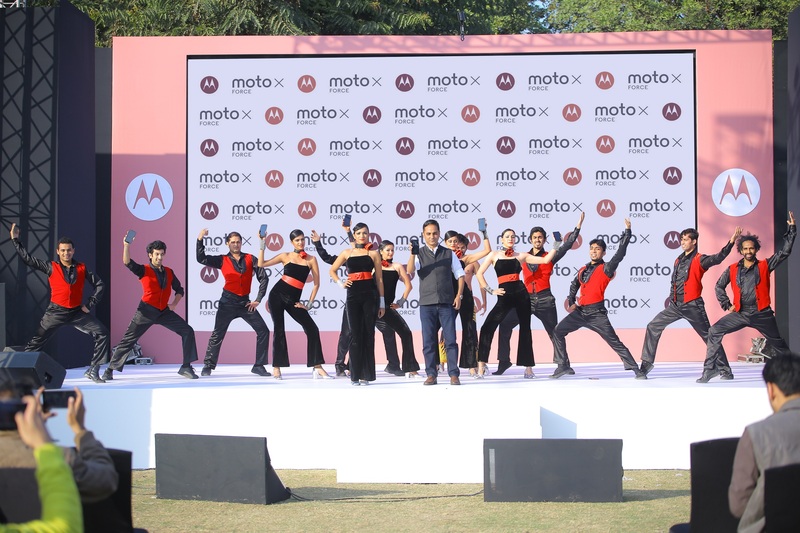 The Moto X Force was brought before the ardent audience by Amit Boni, General Manager – Motorola India, who along with the dancers dropped the new smartphone with FORCE - confident about the shatterproof nature of this new device. 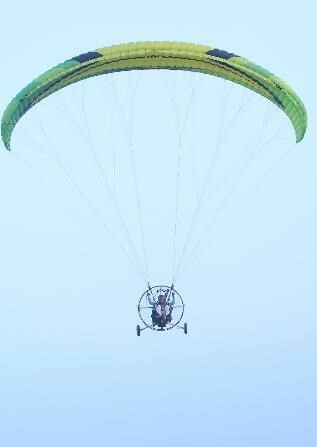 Post the launch, the guests were invited to the demo zone whereas the bloggers and media members were also treated to the rip-roaring activities of Zorbing and Flyboy Aviation; thus, adding to the element of adventure. The evening session of the launch was marked by yet another scintillating performance by the Terence Lewis Troupe setting the stage on fire. Following which India’s premier funny man, Comedian Sorabh Pant, entertained the audience with his signature comedy pieces gyrating, now and again, around the smartphone leaving the audience Laughing Out Loud. The event concluded with an exquisite wine and dine session to the beats of the DJ in the house. “The mandate given to the agencies pitching for the launch was to show the USP of this unbeatable device in a fun and engaging way that is both memorable and impressive. Fountainhead MKTG pulled it off in style and without any glitch. The whole plethora of activities and performances were very well received by the media and ending up generating a lot of social buzz for us. Considering the tight timeline to put up the show, the team smoothly executed the event making it a grand success. We thank the entire Fountainhead MKTG team for their tremendous effort, " said Rachna Lather, Marketing Head—Motorola India. The event took off with a spectacular performance by the Terrence Lewis Dance Troupe using awe-inspiring aerial and acrobatic feats to highlight the strong and shatterproof feature of the product.